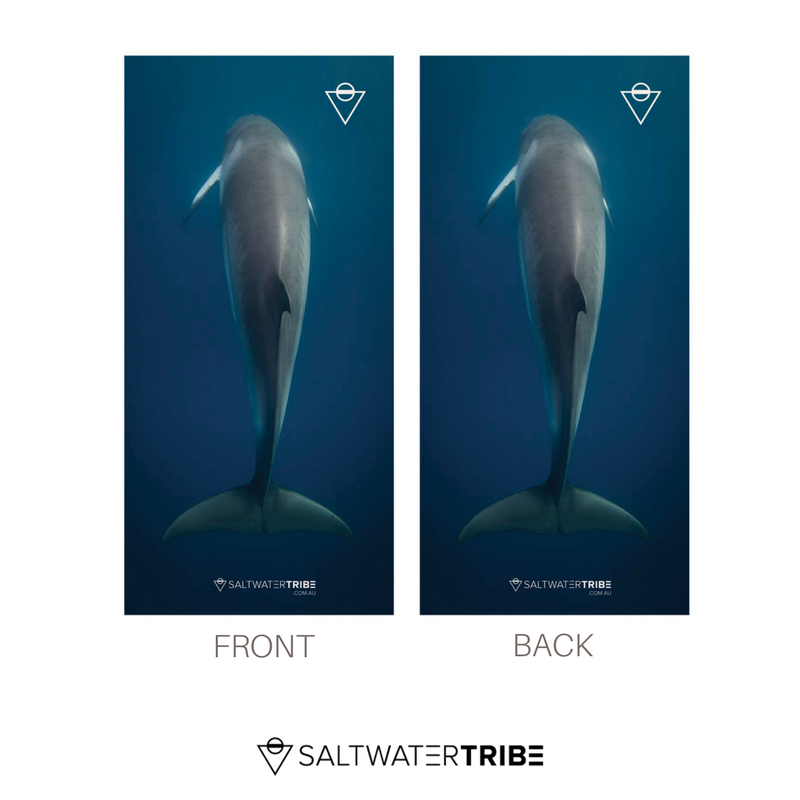 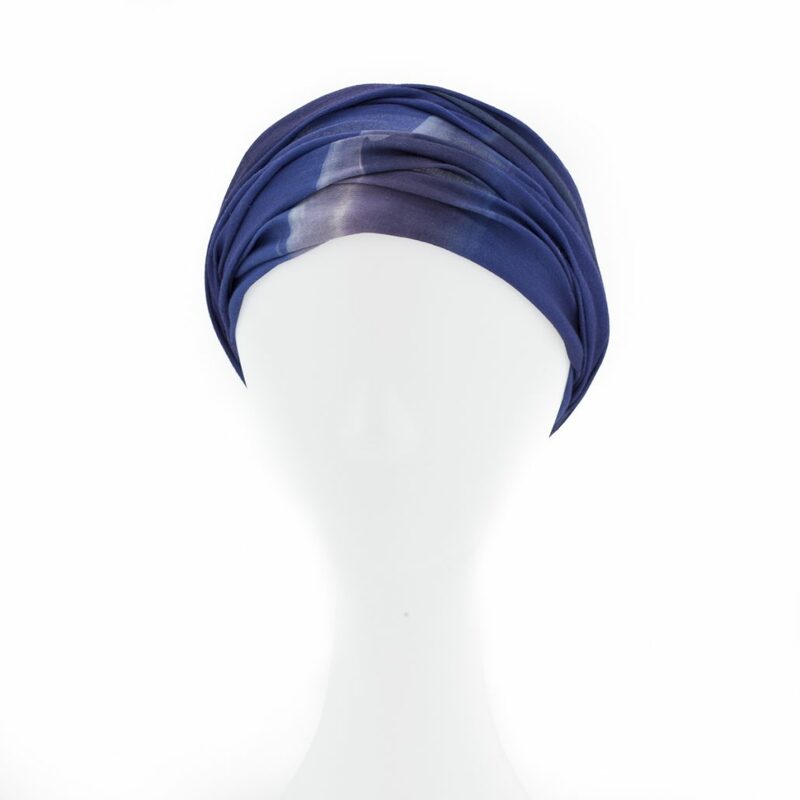 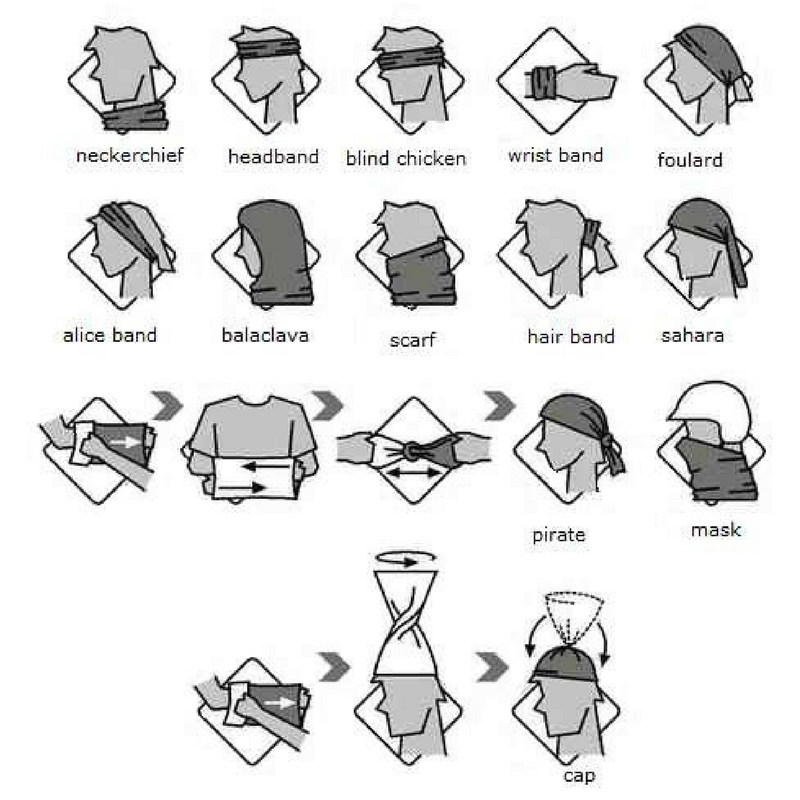 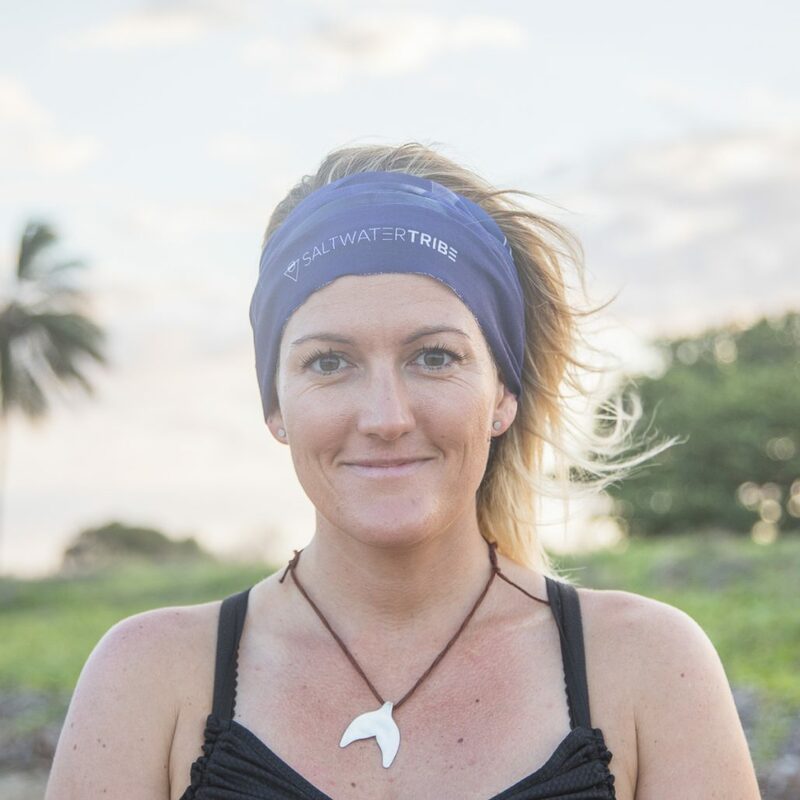 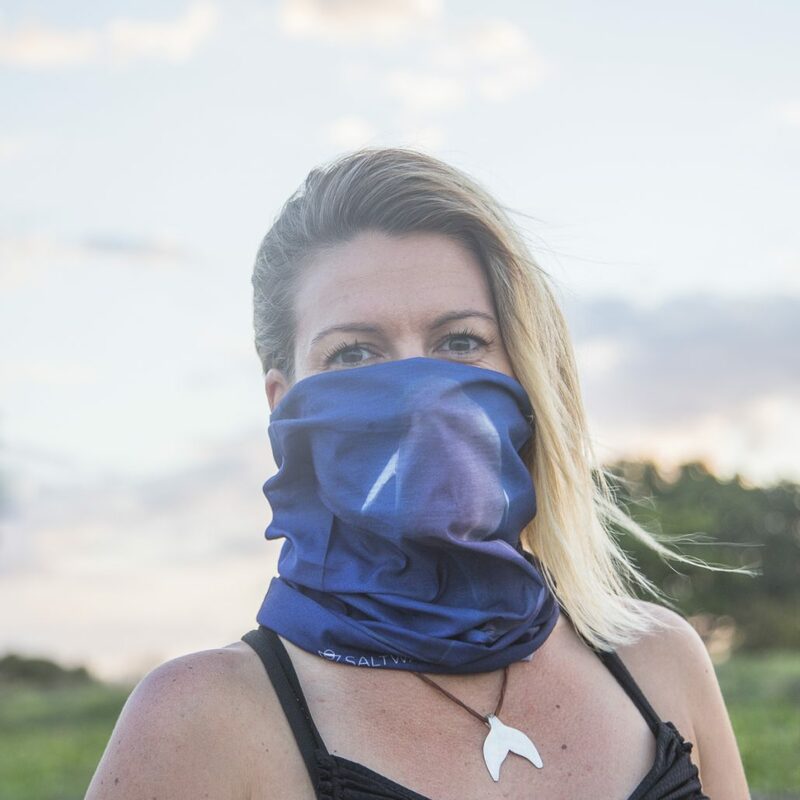 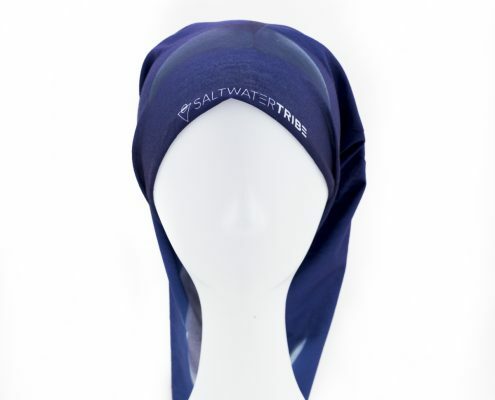 Multifunctional seamless bandana (buff style) featuring a dwarf minke whale photographed in the Great Barrier Reef by local Townsville photographer Roxana Caha. 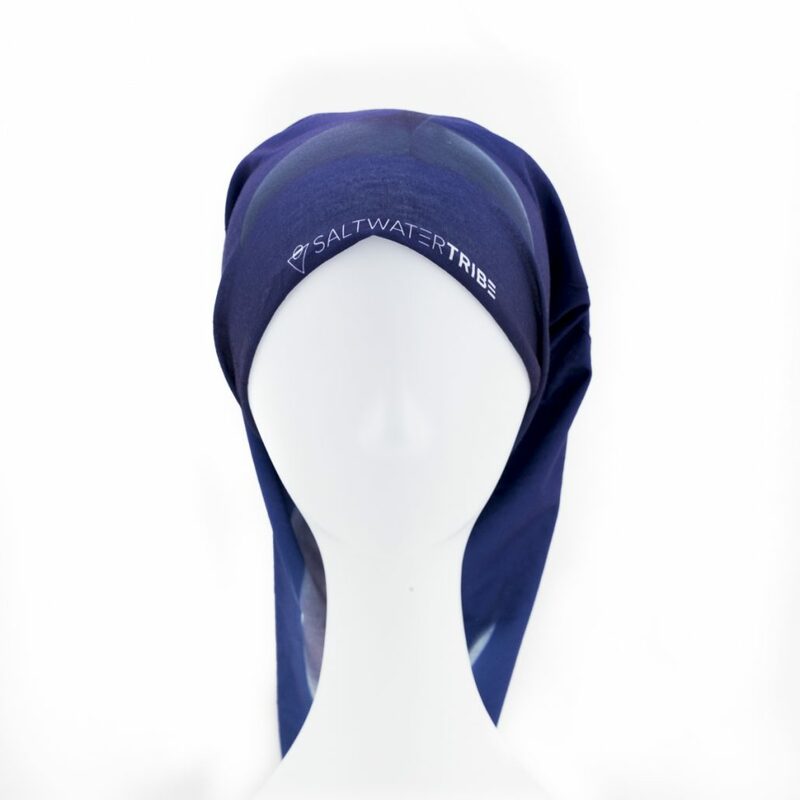 Made from 100% polyester microfiber with thermal and humidity transfer properties. 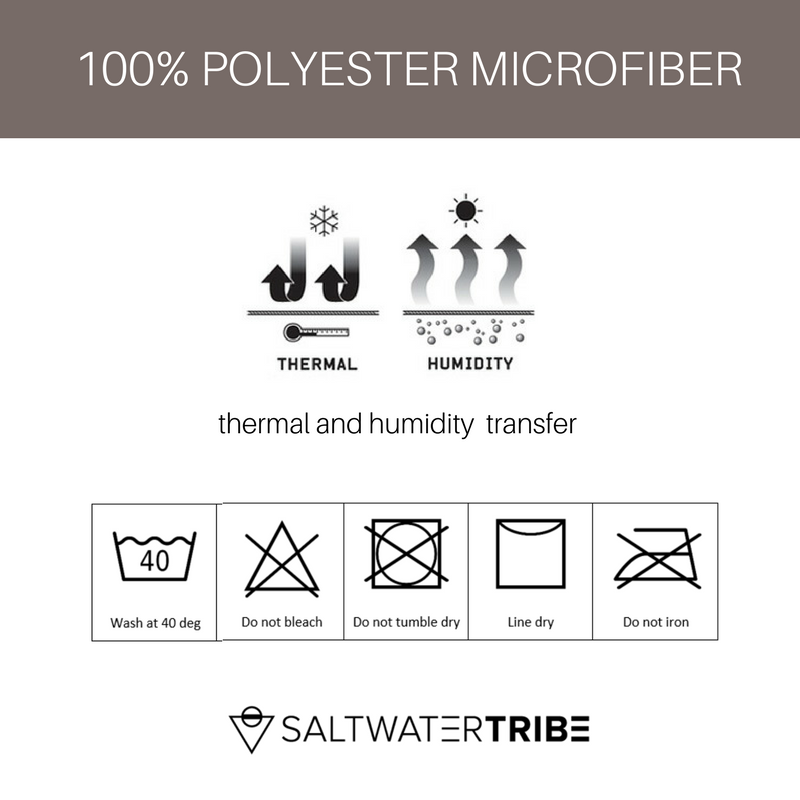 This versatile tube can be worn in a number of different styles, and is a breeze to use due to its stretchy and quick dry properties.